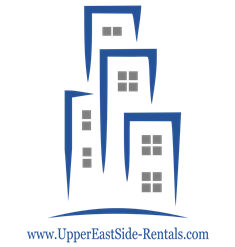 Your new apartment is located on 71st Street, in a prime Upper East Side location near parks, restaurants and boutique shopping. 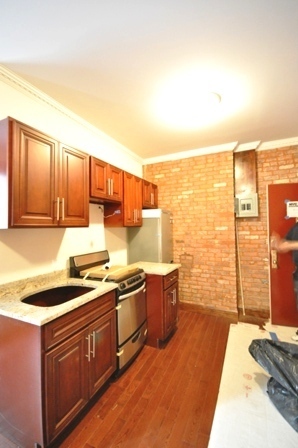 It features brand new everything. 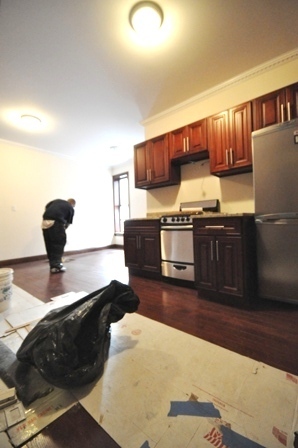 If you’re looking for a place to call home with upscale finishes, at a low price, this is it. 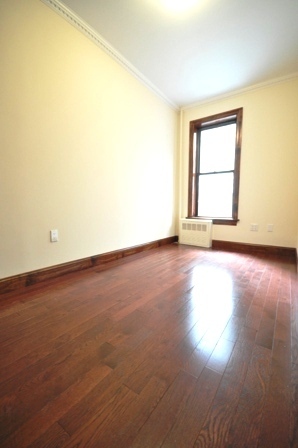 Rarely found on the Upper East Side, this apartment features crown moldings on the ceilings, stained cherry wood floors and windows, a stainless steel kitchen with top of the line appliances, a marble bathroom with new finishes and two bedrooms large enough to fit queen sized beds. 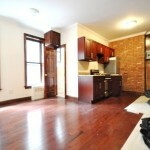 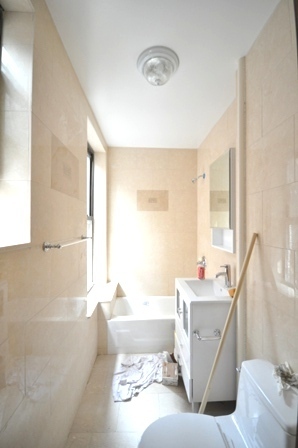 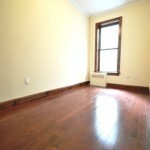 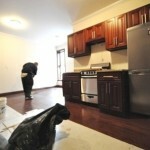 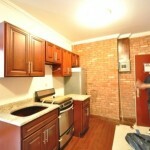 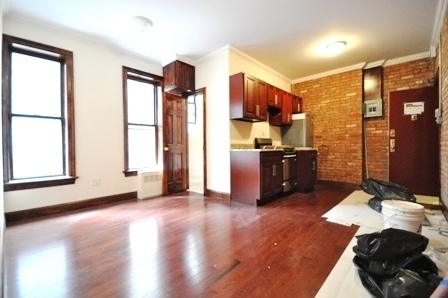 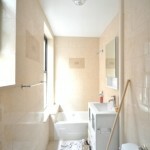 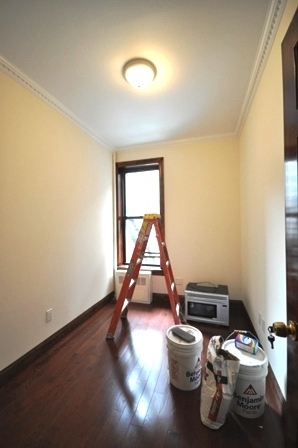 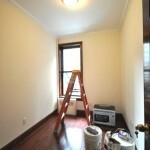 For more information on this Upper East Side rental apartment please contact Jariel at 646.535.8353.